Showing results by narrator "Stephen Rozzell"
Although the promises given in Psalm 91 are available to all believers, they are not automatically true of all believers. 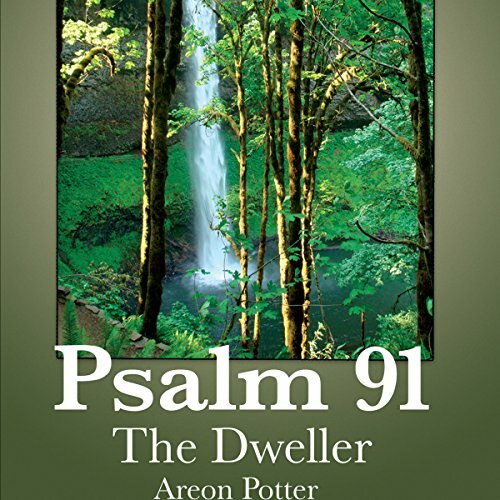 In Psalm 91 The Dweller, author Areon Potter states that if one desires to abide in the shadow of the Almighty, he must first learn to dwell in the shelter of the Most High. With estimates of up to twelve million sufferers, chances are you know someone with fibromyalgia, either a family member, friend, or coworker—or it could be you. 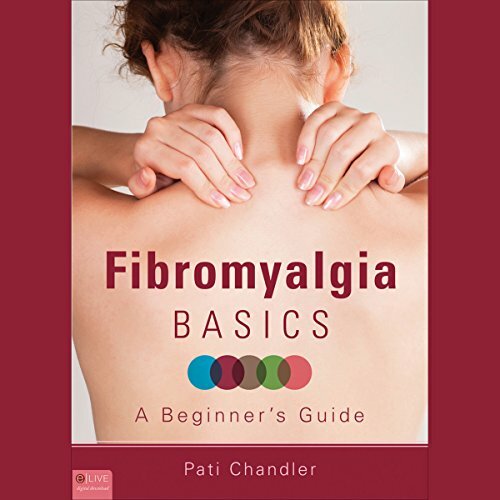 Fibromyalgia can and does affect the home, relationships, workplace, and the quality of life of the one suffering from this complex syndrome. The problem is fibromyalgia is not a one-treatment-fits-all kind of syndrome. 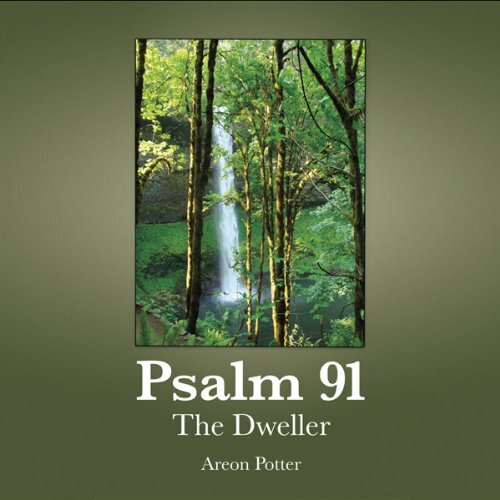 In Psalm 91: The Dweller, author Areon Potter states that if one desires to abide in the shadow of the Almighty, he must first learn to dwell in the shelter of the Most High. On your mark, get set... Wait! Wait? Twelve bugs are set to compete for a prize, but before the race begins, the runners are faced with some unexpected decisions, and no one runs. So why does Miss Honey Bee award the contestants with gumdrops anyway? 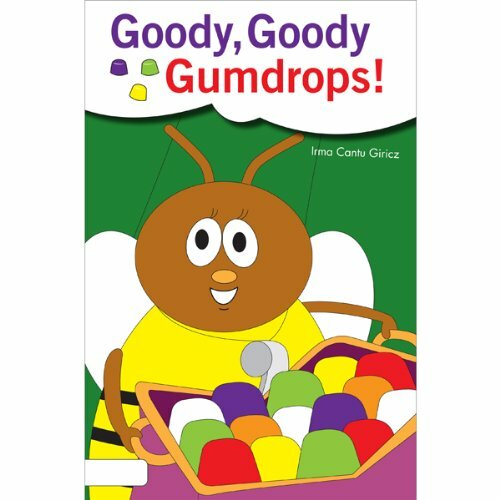 Find out what brings everyone together in the cheerful Goody, Goody Gumdrops. 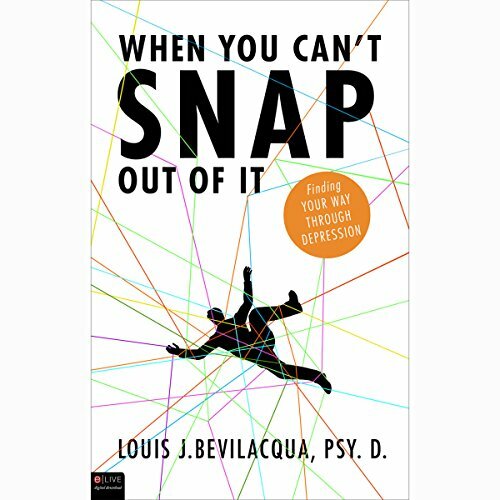 By: Louis J. Bevilacqua PSY. D.
No one wants to be depressed. Unfortunately, depression affects millions of us every day. Some people will tell us to just get over it or just snap out of it. Such individuals usually don't understand depression or what it is really like to be depressed. Their suggestions, although perhaps well intentioned, are of little help. If you have struggled with depression, then you know that there are times When You Can't Snap Out of It. 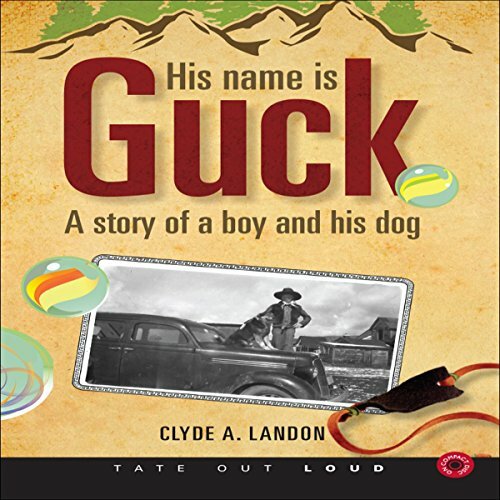 At the age of 10, Clyde Landon's world revolved around slingshots, marbles, and talking his way out of trouble. But that all changed the day he met Guck, a motley-colored shepherd dog. 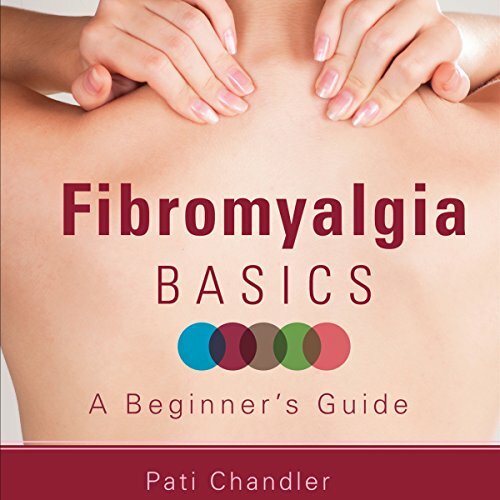 Fibromyalgia Basics: A Beginner's Guide opens the door to a multitude of options that have been proven to help fibromyalgia symptoms - options you never knew you had. 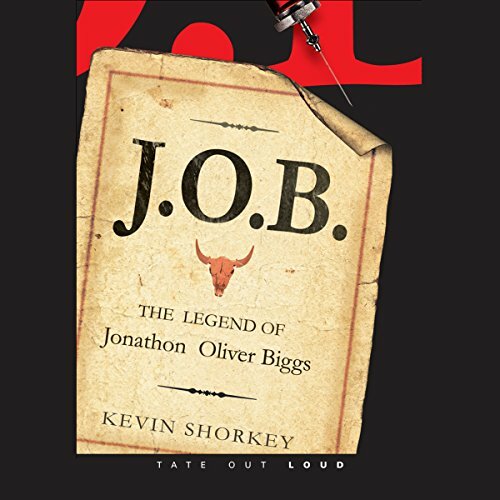 Jonathon Oliver Biggs is a successful, third generation cattle rancher whose life is one of little difficulty. Everything Jonathon does turns out well, until one morning his world is turned upside down when one of his cows is diagnosed with mad cow disease, then two, then three.... Ending in a tragedy of biblical proportions, this laundry list of bad news convinces Jonathon's wife, Rachel, that someone is plotting against her husband and there is a conspiracy to ruin his righteous reputation. A Christian's journey is not always easy. Life as a trucker on the road is not easy either. There are long, lonely hours, unpredictable storms, winding roads that never seem to end, and sometimes it's easy to forget God in the midst of it all. But God is faithful, the theme of this inspiring daily devotional. 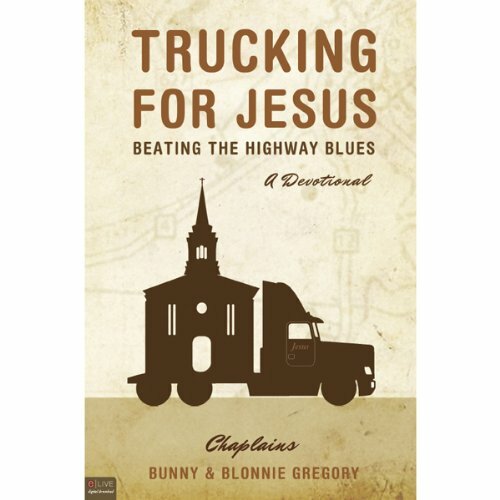 In this book, Chaplains Bunny and Blonnie Gregory share ways to beat the highway blues with stories of the miracles that they have experienced while ministering to truckers onboard Sheneeda. Max, an older and wiser dog, writes letters to advise his young puppy cousin, Samson, in all the ways of learning to be a good dog. 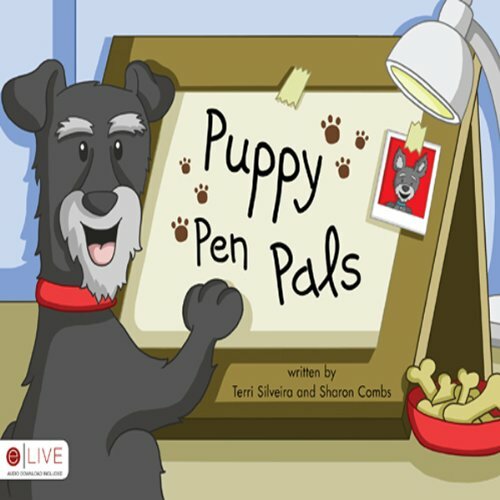 The lighthearted and silly letters in Puppy Pen Pals will make children laugh as well as teach families how to care properly for new furry family members! Once there was a fire ant named Emma. She lived in the most beautiful ant mound around. She had a mom and a dad and two pets. But there was one thing Emma wanted more than anything. Emma wanted a friend! Will Emma find a friend? Come along and join Emma as she searches for a friend of her very own! 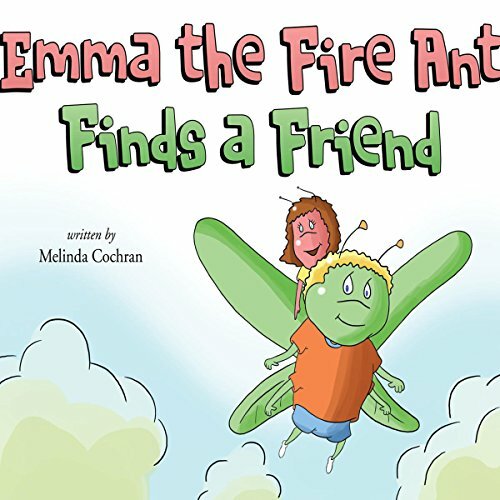 Each page in Emma the Fire Ant Finds a Friend is accompanied with a related biblical verse. 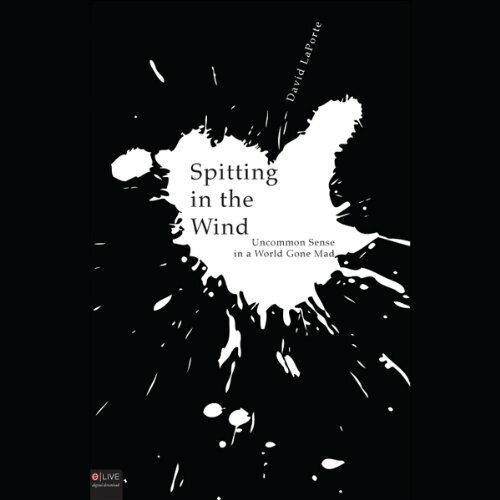 If you've ever sat in the living room with your grandpa, you'll love author David LaPorte's Spitting in the Wind: Uncommon Sense in a World Gone Mad. If not, it's time to see what you're missing. 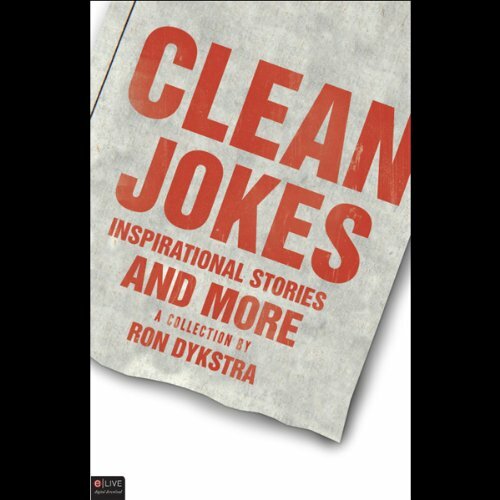 Equal parts wit, wisdom, and rant, Spitting in the Wind will make you laugh, make you think, and make you mad—sometimes all at the same time. 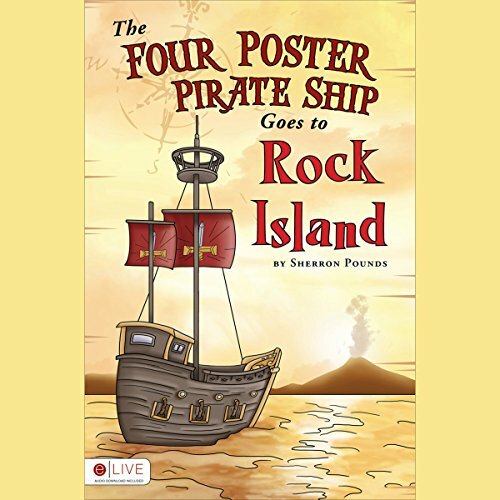 Join Clayton, Brandon, and Elizabeth on another exciting adventure when The Four Poster Pirate Ship Goes to Rock Island! It's a race against time when they realize the volcano on the island is about to blow. Can they get to the treasure in time? With the help of their dog, Buzz, and some new friends, they just might. Come along on the journey to find out what awaits these children on Rock Island! Boom, rumble goes the thunder. Snap, crackle goes the lightning. Splish-splash goes the rain! What do you think is about to happen? 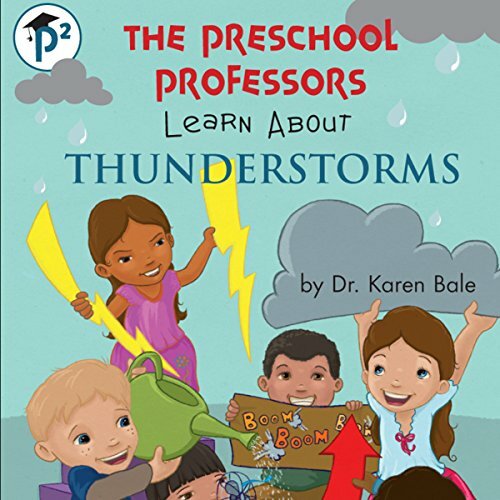 Have you ever been in a thunderstorm? My mercy is upon you, for in my mercy, in my love, I am bringing man's rule to an end. My Son shall return to establish a kingdom of light, a world where innocent children shall prosper and run with laughter. 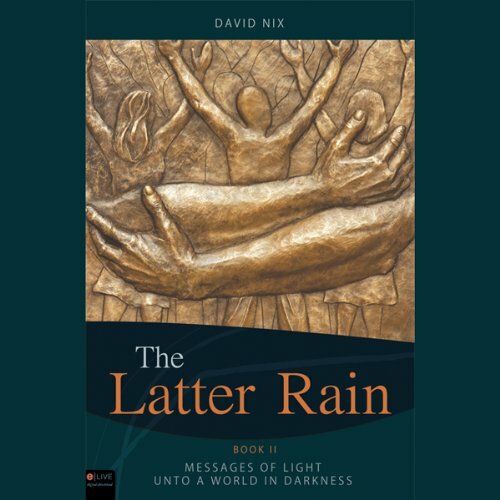 'This is a quote from one of the messages contained in The Latter Rain, Book II. This book is full of messages of light from the Almighty God and his Son, for they desire man to walk in the fullness of the glorious light of heaven. 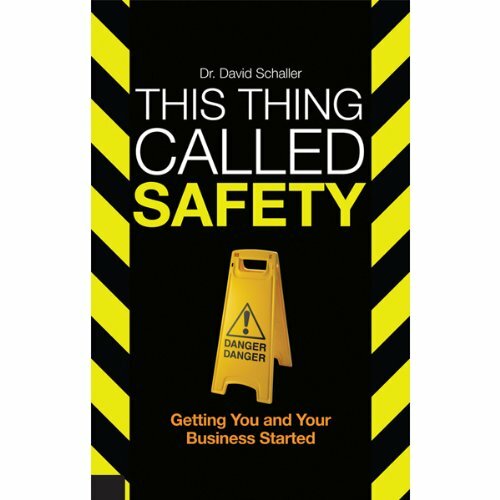 This chilling true account of betrayal will speak to any business-minded individual. 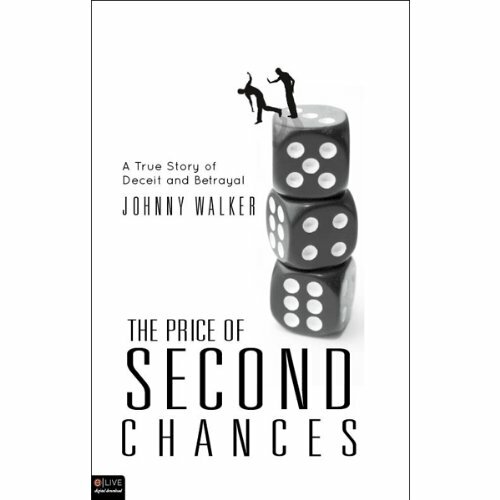 On the recommendation of a trusted friend, Johnny Walker gave an ex-convict a second chance. It was a second chance at rejoining the work force;, a second chance at becoming a productive member of society—a second chance at life. He gave him a steady job, helped him buy a home, and then trusted him with the finances of his business. As most con-men are, Charles was seamless in his deceit. 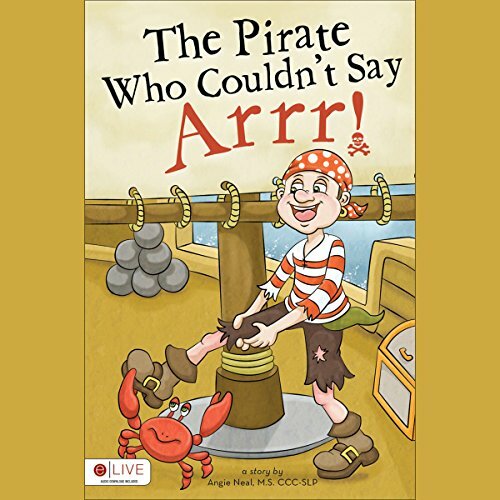 In this exciting book filled with possibility, children will learn about all the things they can be! 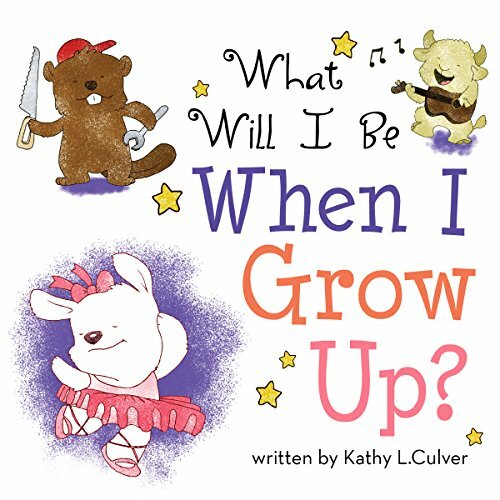 From firefighting to singing to taking care of animals, author Kathy L. Culver opens worlds of opportunities for the next generation, inspiring children to start asking, What Will I Be When I Grow Up?